BEAUTIFUL RENOVATION! 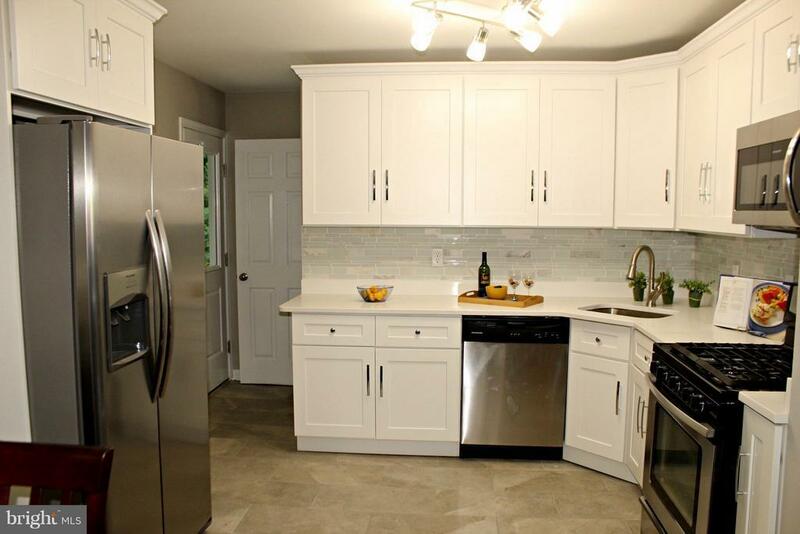 New kitchen with quartz countertops, new cabinets, tile back splash tile flooring and stainless steel appliances! Hardwood floors in living room, dining room and hall! New carpet and paint! Large family room and living room! Finished rec. room with wood stove in basement! Large deck, flat yard! Directions: From Singer Road, go South on Emmorton Road about 1/4 mile. Home is on the right.